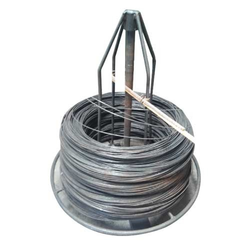 Prominent & Leading Manufacturer from Rajkot, we offer wire stand. Bundle of wire is to kept on the Wire Stand, it will rotate itself to leave wire while the nail machine is working. Looking for Wire Stand ?